NEW COLUMN: ‘Shithole Countries’: What Makes A County? The Place Or The People? What makes a country, the place or the people? Does “the country” create the man or does the man make the country? To listen to the deformed logic of the president’s detractors, it’s the former: the “country” makes the person. No sooner does an African or Haitian immigrant wash up on American shores—courtesy of random quotas, lotteries and other government grants of privilege and protection—than the process of cultural and philosophical osmosis begins. American probity and productivity soon become his own. 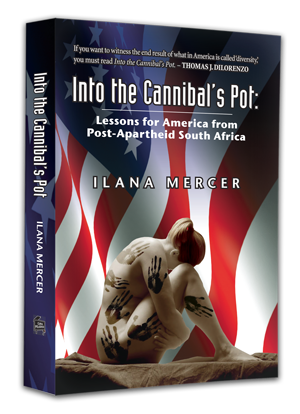 As an African libertarian—an ex-South African, to be precise—I took the liberty of addressing the matter in the book “Into The Cannibal’s Pot: Lessons for America from Post-Apartheid South Africa,” in which a Cameroonian scholar, Daniel Etounga-Manguelle, among others, is extensively cited. Easily one of the most controversial thinkers on the causes of underdevelopment in Africa, Etounga-Manguelle, a former adviser to the World Bank, contends that “What Africans are doing to one another defies credulity. Genocide, bloody civil wars, and rampant violent crime suggest African societies at all social levels are to some extent cannibalistic.” Why? In part, because of the inveterate values held by so many Africans. Etounga-Manguelle and scholars like him, cited in “Into The Cannibal’s Pot,” are responding to an “explanatory vacuum” that has opened up among honest academics. … Human behavior is, indubitably, mediated by values. Nevertheless, we’d be intellectually remiss to deny that the cultural argument affords a circular, rather than a causal, elegance: people do the things they do because they are who they are and have a history of being that way. What precisely, then, accounts for the unequal “civilizing potential,” as James Burnham called it, that groups display? Why have some people produced Confucian and Anglo-Protestant ethics—with their mutual emphasis on graft and delayed gratification—while others have midwifed Islamic and animistic values, emphasizing conformity, consensus, and control? Why have certain patterns of thought and action come to typify certain people in the first place? READ THE REST. The essay, “‘Shithole Countries’: What Makes A County? 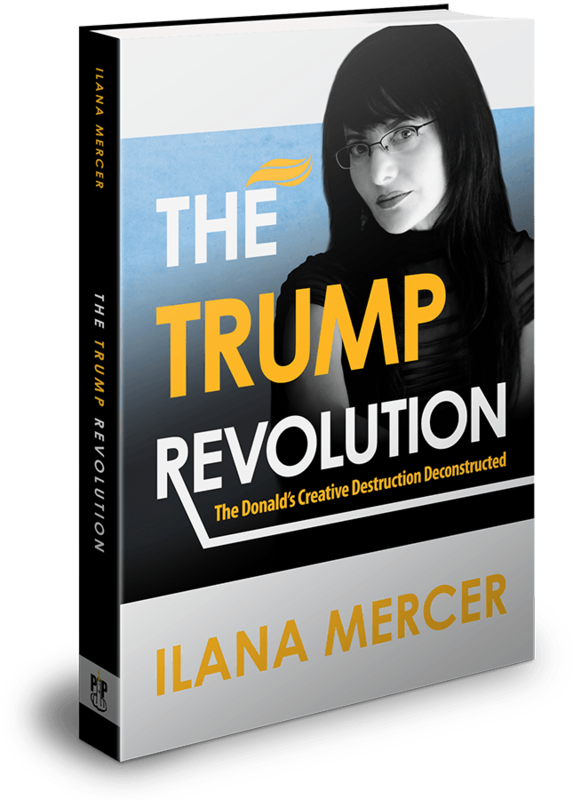 Place Or People?” is the current column, now on The Unz Review, America’s smartest webzine.